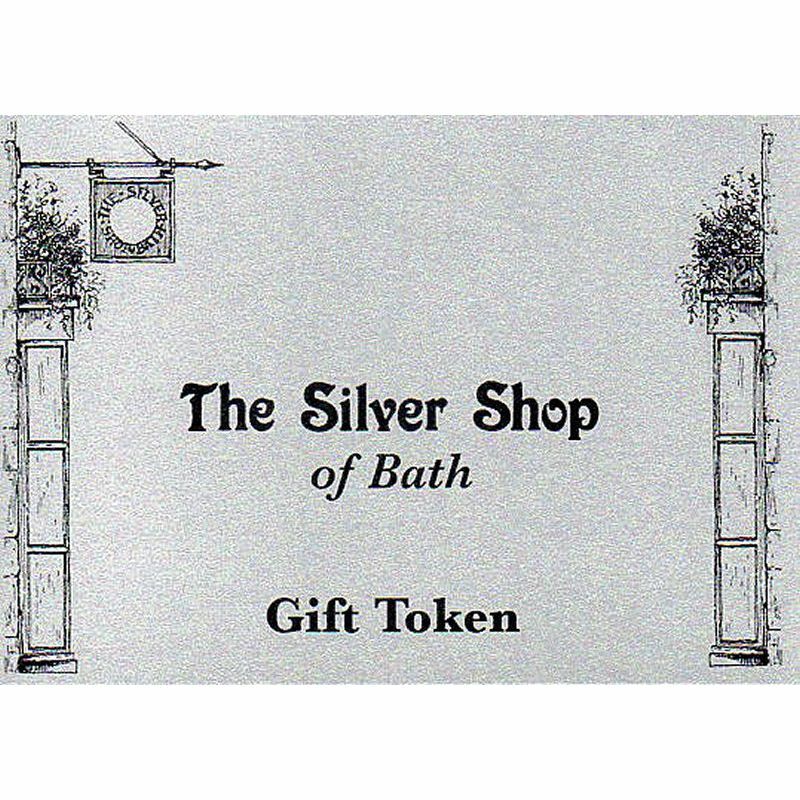 The Silver Shop of Bath has been a much-loved part of the great shopping experience on offer in the historic city of Bath since 1952. 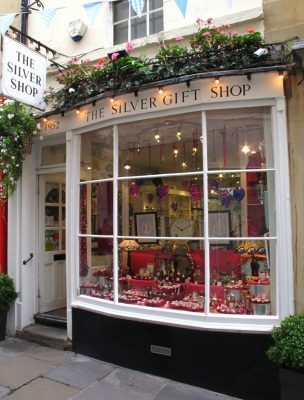 Located in a Georgian building less than 100m from The Abbey and The Roman Baths, in what Jane Austen described as “this interesting passageway”, we offer a combination of exquisite jewellery and inspired gift ideas and is a must for any shopping trip to Bath. The shop is family owned and run, and has been a truly independent business in Bath for 65 years. With no head office to steer us, we are able to offer customers a distinctly individual range of products which we choose and love. 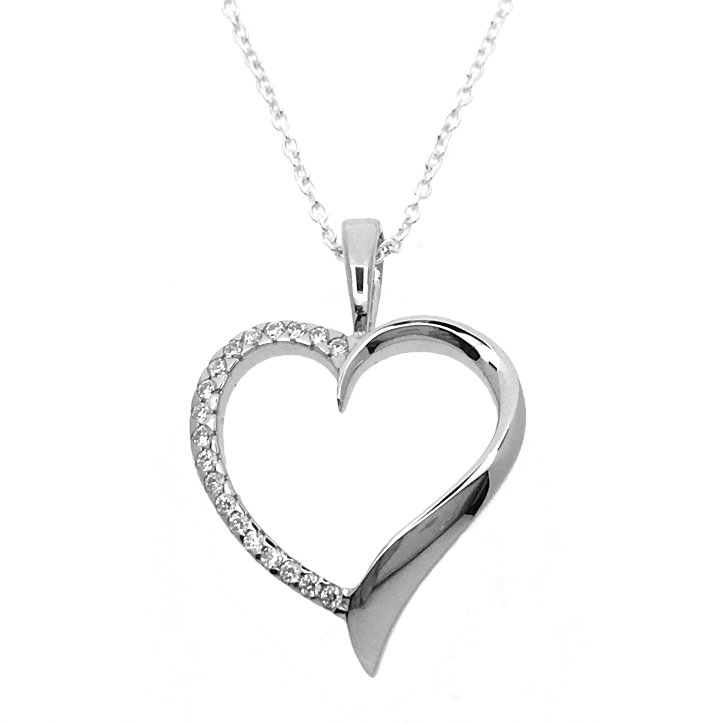 The shop comprises of two parts, with the jewellery room, consisting mainly of silver jewellery, and the gift area in the front area of the shop, offering a huge choice of gift ideas or treats for yourself. 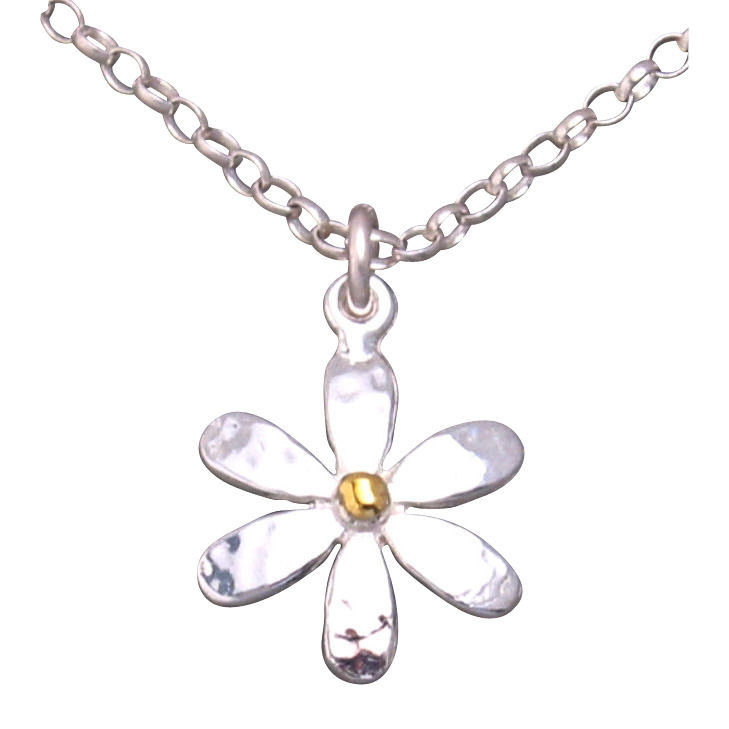 This combination ensures that there is usually something of interest for everyone. We pride ourselves on ensuring that the shop retains its traditional feel and we are firmly committed to offering a friendly & professional service to the very highest standards and treating customers with warmth. We are committed to being an ethical business and have donated over £2500 to the local Dorothy House Hospice since 2012. We have also donated over £4000 to the World Land Trust, a rainforest protection charity. Additionally we use Ecotricity for our energy, have installed LED lighting throughout the shop and recycle as much as possible and use recycled products throughout the business wherever we can, including using ‘Green’ Jiffy Bags in which we send out products from our website. Our non-recycled waste is now all zero-to-landfill, being incinerated to generate energy. 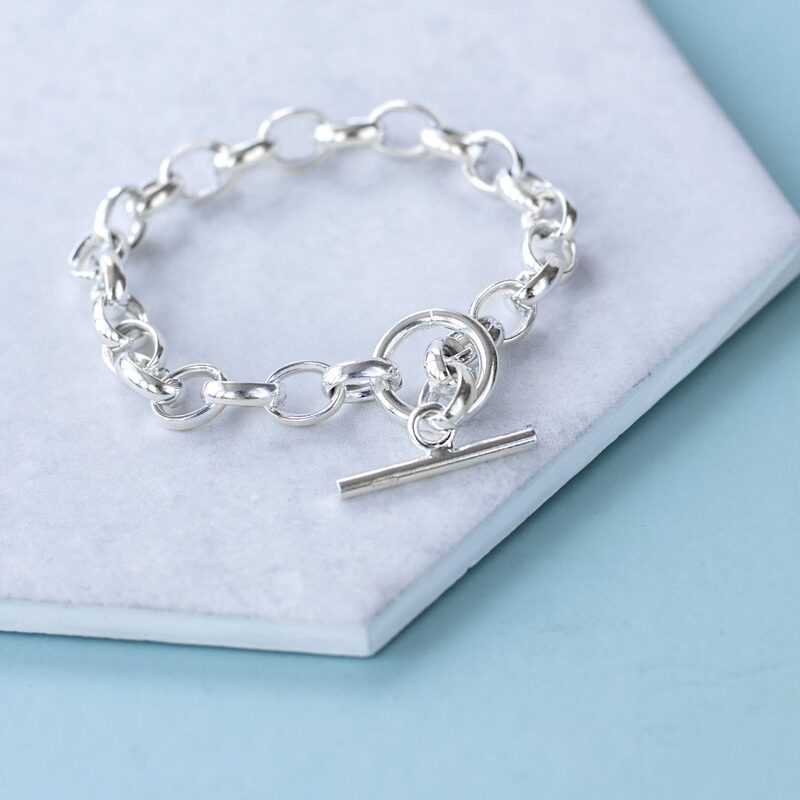 As we are a small independent shop, it is challenging to put everything that is in the shop onto the website, as we have literally hundreds of different items and we are just a small team. 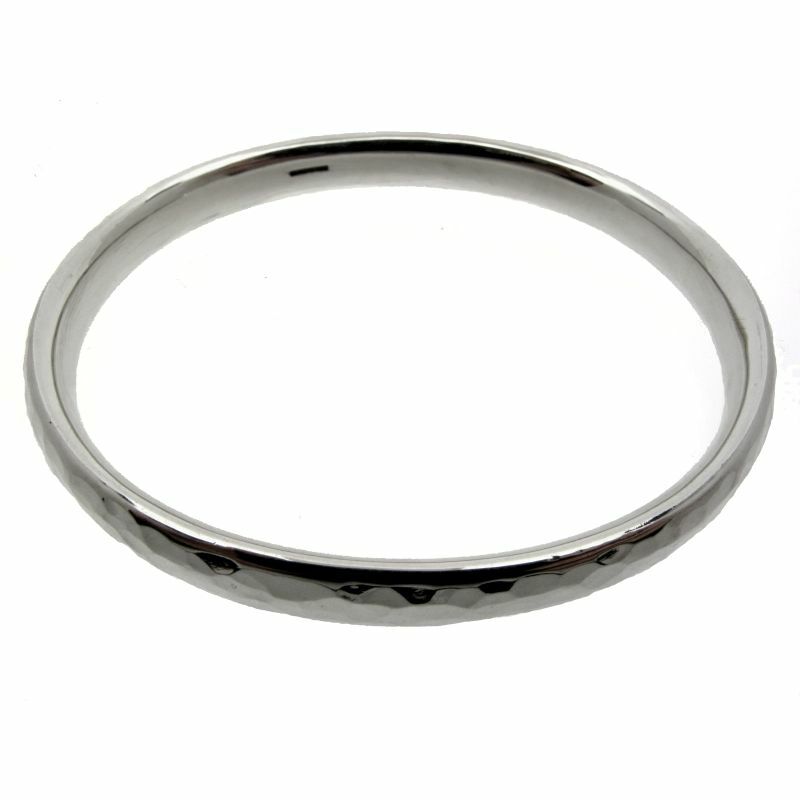 However we have chosen some of our most popular products and we try to put on as much as possible, adding items to the site whenever we can and aim to offer the same great service online, despatching orders quickly and efficiently. We are also happy to be contacted regarding queries over items you might have seen in the shop and frequently complete transactions over the phone. 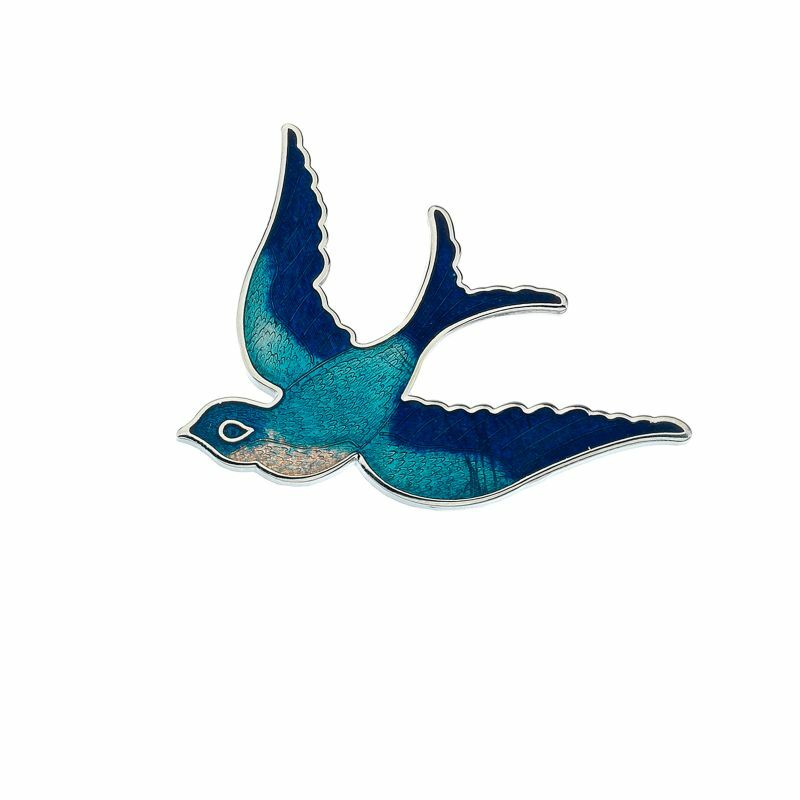 If you are in Bath, we very much look forward to welcoming you and very much hope that you will enjoy a visit to our shop, and if you are browsing online, we hope that you will find something beautiful on our site.